A huge marijuana operation has been discovered by Navarro County Deputies near the Richland exit on I-45 about 250 yards from the rest area. A tip led to drone surveillance and 10,000 marijuana plants were discovered. 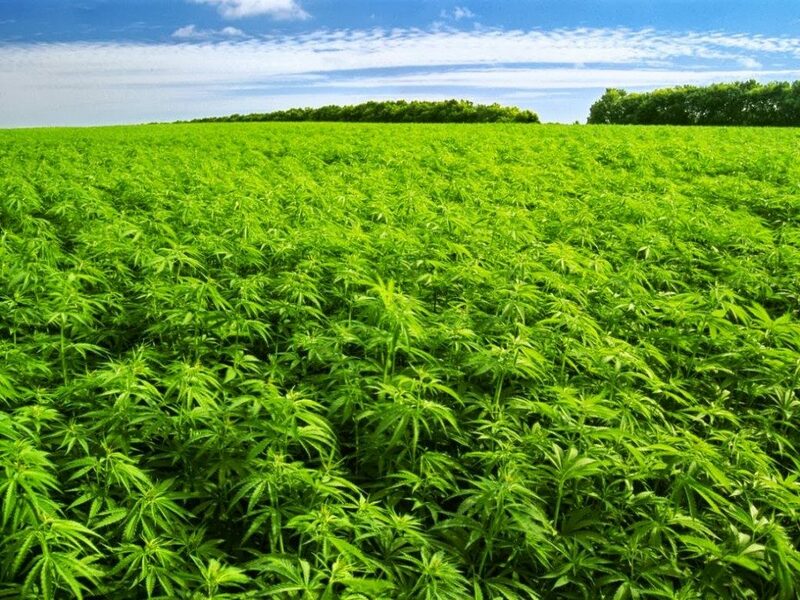 Six weeks ago, 17,000 marijuana plants were found nearby.